This Thursday's blog is all about a quick recap of the 2016 MPI Gala + wishing everyone a happy Memorial Day. Easy enough, right? Either way, we're still excited that we were able to be a part of a really awesome event for professionals in the area, and that this weekend is all about America! "Meeting Professionals International Tennessee is much more than just another professional organization. MPI Tennessee is your #1 resource for growing you and your career! 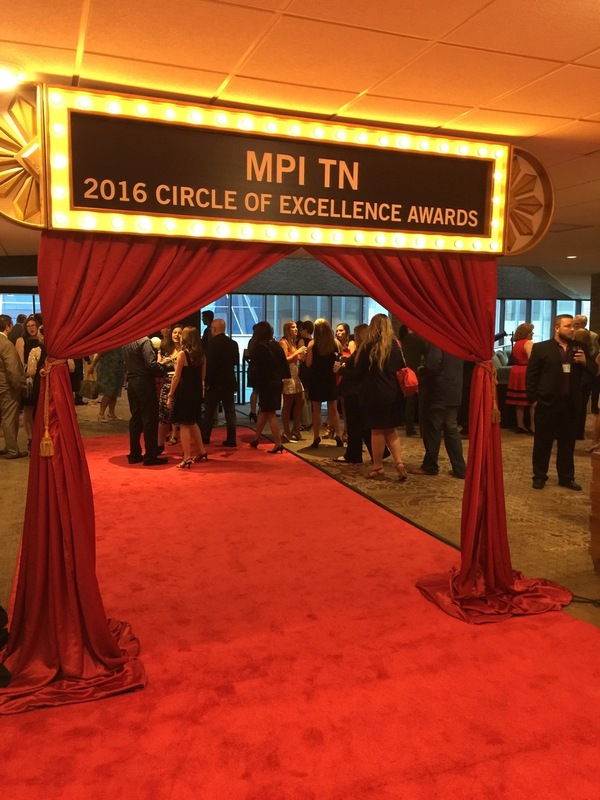 With over 300 members, MPI Tennessee's mission is to make our members successful personally and professionally. As a member of our organization you are connected to remarkable individuals, companies, and organizations from across an all-encompassing landscape of the meetings and events industry in Tennessee and around the globe." 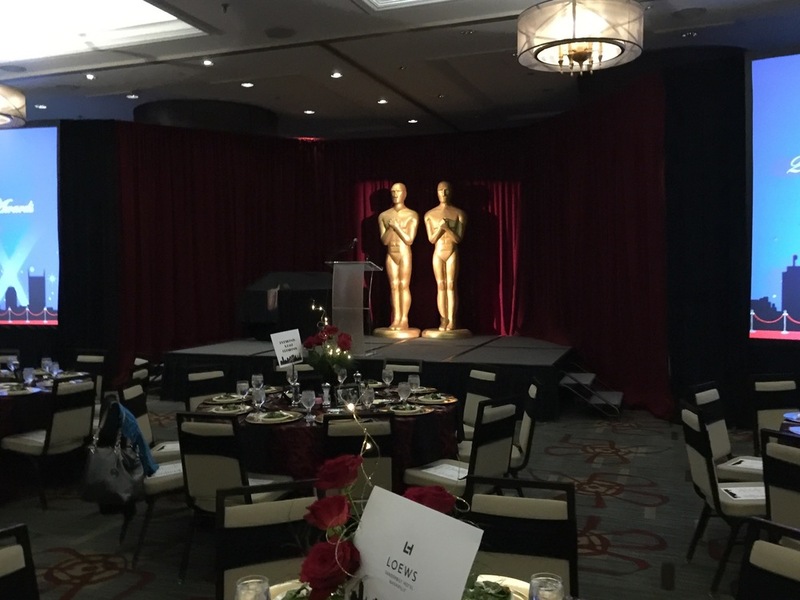 Our resident rockstar, Brad Ford is a proud member of MPI's Tennessee chapter, and Tuesday night Snyder Entertainment were able to help sponsor one of their largest events. Brad, on behalf of our team, provided music for the evening, from the time guests arrived through the end of the after party. During the cocktail hour as members and their guests arrived they were greeted with tunes from the 20's and 30's, a red carpet, a custom banner backdrop, and two fun spirited MC's. 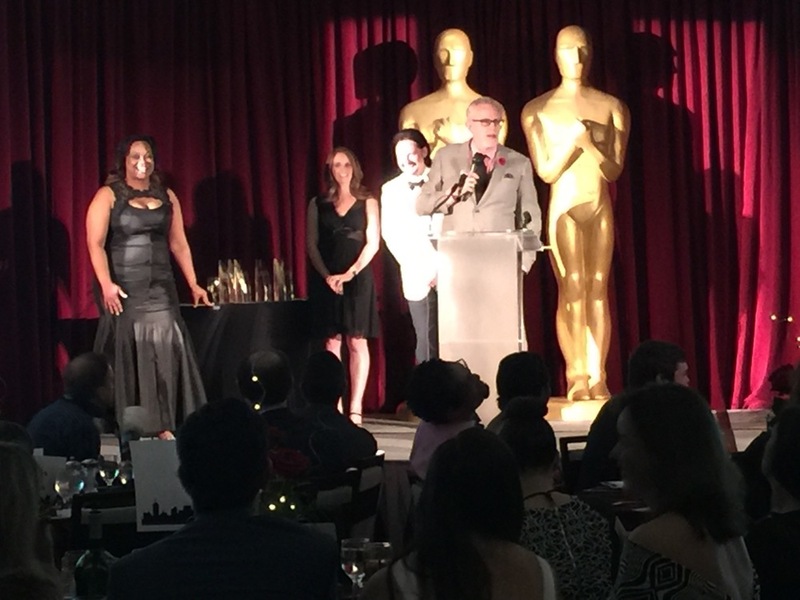 During dinner and the awards portion, Brad's playlist consisted of Hollywood Hits from the 40's and 50's. 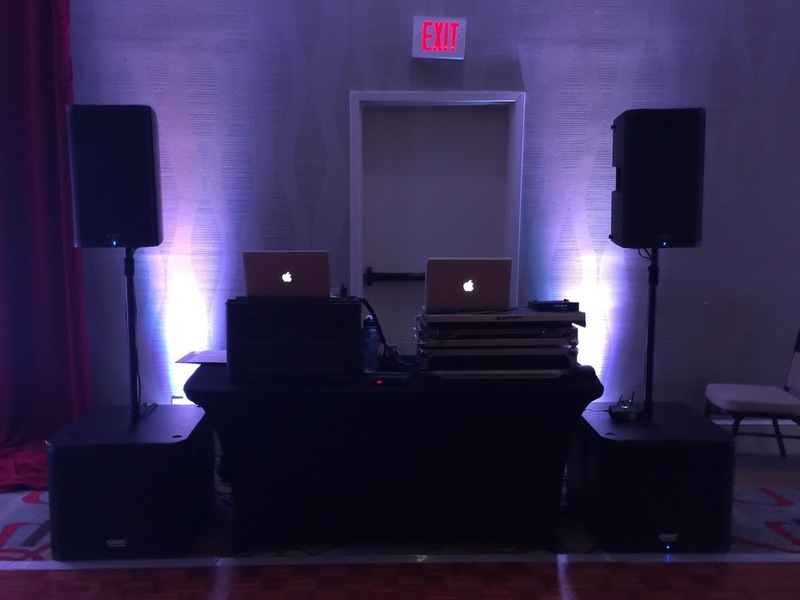 To help transform the venue, Snyder Entertainment also provided 18 wireless up lights that only elevated the mod tables and decor. The up lights changed colors as the night went on and people joined the dance floor. Brad also put together a booty shakin' playlist for the after party that kept the good vibes going. Also in attendance at the after party: Snyder Entertainment's open air photo booth complete with a gold sequin backdrop, tons of props, and custom black + gold Gatsby themed photo template with unlimited printing. 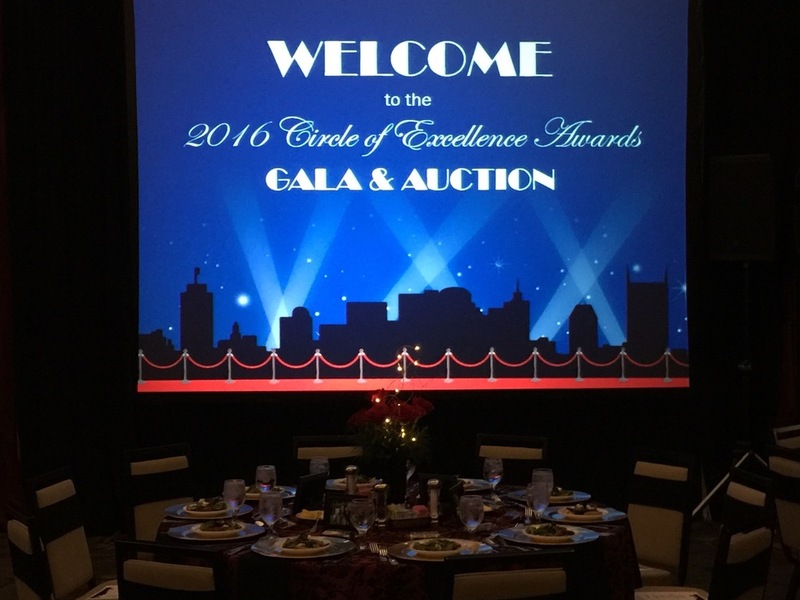 The night was so much fun and we look forward to being a part of more MPI events in the future! With Memorial Day coming up on Monday, we wanted to celebrate our nation's men and women in uniform, those who have given their lives for our freedoms, and those who proudly serve our country today. We thank each and every one of the brave individuals for defending all American lives here and overseas, and to those who gave the ultimate sacrifice which is a debt that can never be repaid. Our hats are off to you and your families. Our Snyder Entertainment family is able to do what we love each day because of the freedoms afforded to us, and we are so thankful for that. We hope everyone has a wonderful and safe Memorial Day weekend, and we pray that God continue to bless the United States of America. *Thank you to Rae Marshall Photography, Cleckner Photography, and Mint Springs Farm for allowing us to share the above military photos from past weddings.